 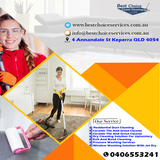 Sunbeam Cleaning Services is a Cleaning company in Melbourne. 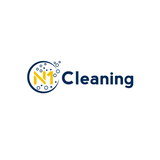 We have a team of trained and experienced cleaners who are well equipped with the latest tools and cleaning equipment to offer great service and exceed the expectation of our clients in an efficient and professional manner. 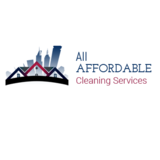 Our professional cleaners can do everything from upholstery cleaning, oven cleaning to window cleaning and much more. 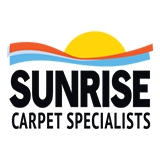 We are reputed and well recognize for completing the work within the time and at a competitive price range. 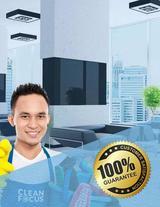 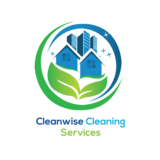 If you are looking for the best House cleaning companies in Melbourne then you have come to the right place.